This is how easy it is: Photo Shoot – Key Codes – Order! Kuvamuisto is a reliable partner for your educational establishment. We offer a modern school photography service respecting the wishes of the parents and the personnel alike. We organise your School Photo Day -schedule according to your wishes. Our core principles are based on a customer oriented approach, sound ecological values and of course, top quality photography. The date and time schedule is organised in advance with the school staff. Before the actual School Photo Day we send out all the material needed, with a link to the online registration to be distributed through the Wilma online system. It is also possible for the families to register with a traditional paper form if they prefer. 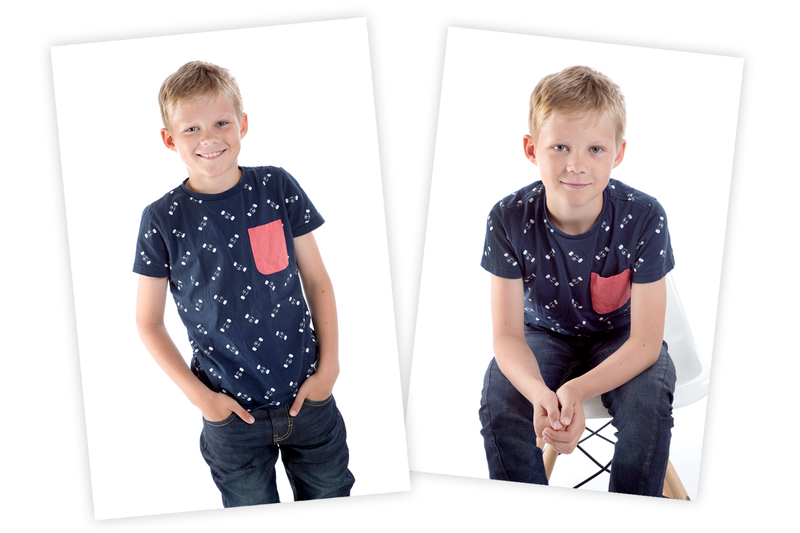 During the photo shoot we capture 5 -10 individual portraits of each pupil. The parents receive a personal user name and clear instructions to our web service within THREE days of the photo shoot. Parents can select the photos with the facial expressions they prefer then order the items they like from our online shop. Our web store is compatible with every available device, from smart phones and tablets to traditional computers. Our products are made to order and delivered straight to your door – only the selected and ordered photos are printed, thereby avoiding any waste! During School Photo Day we also take staff portaits, according to the school's collective needs, and we then deliver the photos to the school free of charge.